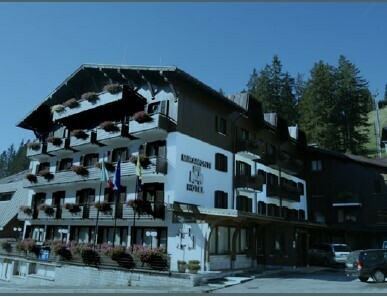 All the great stuff you have come to expect; round trip air to Milan from JFK on Emirates Airlines, seven nights at the **** Hotel Miramonti, Breakfast and Dinner Daily and great skiing with pass options. Check out the flyer for all the details and how to register. Contact Eric at Eric@AStravelCenter.com or (203) 265-9293 with any questions or to sign up. Come join your Mt. Laurel friends on Viking Sigrun River Cruise to celebrate the clubs 75th anniversary.Visit 4 countries in a week, enjoying daily excursions, filling up on great food, and enjoying the company of your fellow club members. 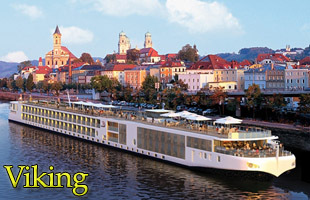 Check out the Viking River Cruise - The Rhine flyer with all the details to reserve your spot on this great adventure. 38 already going which surpasses this years trip and it is still 2 years away. Don't wait! View the Current Attendee List to see which friends will be joining you.